Susanne here, with my teacup full of Earl Grey, ready to dish about Saturday's royal wedding between Prince Harry and Meghan Markle at St. George's Chapel. Back in 1981, I woke up at 2 am to watch Lady Diana Spencer marry Prince Charles. I've never forgotten the experience of me and my mom, bleary-eyed and donned in our nightgowns, watching TV in the middle of the night. I was young and thought the entire thing magical. 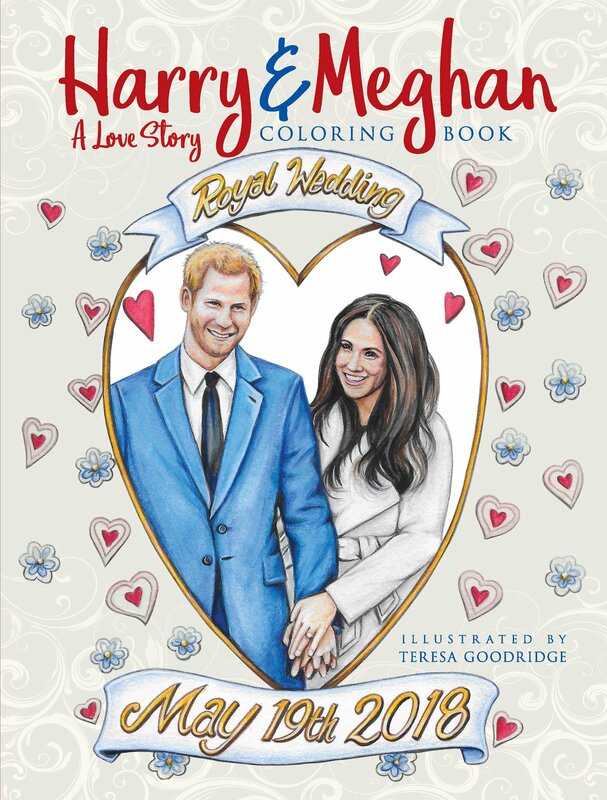 Naturally, I watched Prince Andrew marry Fergie, too, but we had a VCR by then and we recorded it (no getting up in the middle of the night that time). When Will married Kate a few years ago, we set the DVR and recorded that, too. Now that it's Harry's turn, I thought I might stay up a little for the early coverage (starting at 1 am my time). Or getting up early to watch the wedding live--around 4 am my time zone--but since I had a commitment out of town that day and I'd be driving, I knew I'd need my sleep. I set the ol' DVR and went to bed. It's a bummer not to have watched the wedding live, and to have participated in the fellowship of live-tweeting etc, but I am at an age where sleep wins out every time. I woke up and looked on my phone right away to see what The Dress looked like and read some initial first impressions. What about you? Did you get up early to watch? 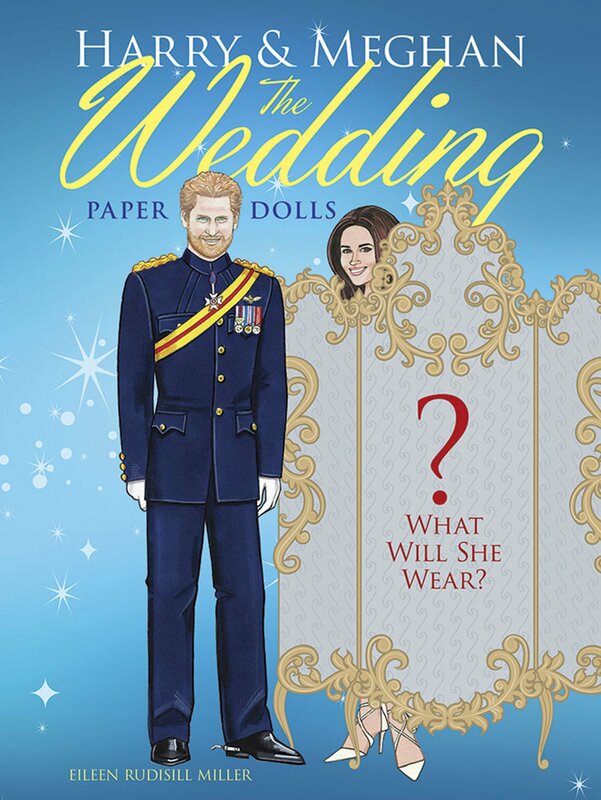 What did you think of The Wedding Dress? 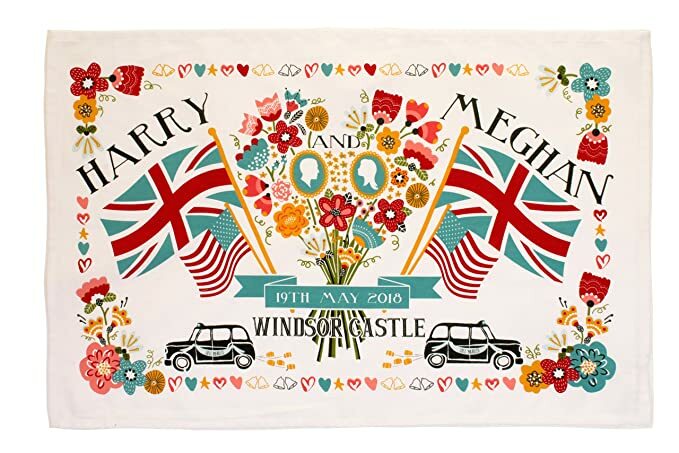 Did you feel sorry for Meghan with all of the family drama surrounding her big day (like her father staging photos for the paparazzi)? Which hat/fascinator was your favorite? 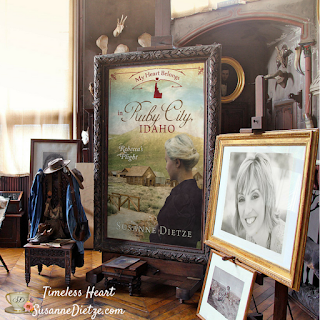 Royal watcher Susanne Dietze's novel My Heart Belongs in Ruby City, Idaho, is a Selah Finalist. www.susannedietze.com. Well, I'm way behind. I saw 15 mins of it on You Tube on Monday afternoon. That's all I have to go on, plus whatever I came across thanks to social media. I thought it was all wonderful. She's stunning, such a natural beauty that simple makeup and a simple cut dress only emphasized it. I loved the bits of the service I saw--the unique touches ... the fact her dog rode in the car with the queen...the fact they chose music from the sixties for their recpetion and Whitney Houston for their first dance! I missed most of the family drama , thankfully! I loved the color scheme with that light fresh green color! And I'm rambling... I'm sure I'll see the whole ceremony soon and I would definitely have watched it live if I'd been home! I'm in the same boat, Deb: still catching up on watching the recording! I've seen highlights (vows, rings, etc etc) but not every moment yet. It was truly beautiful and I agree, she is a lovely lady and made a beautiful bride!